Perhaps you, too, have decided it’s time to induct your kids into the tenderloin club, or you want to embark on a quest with your family to find the best tenderloins of central Indiana. 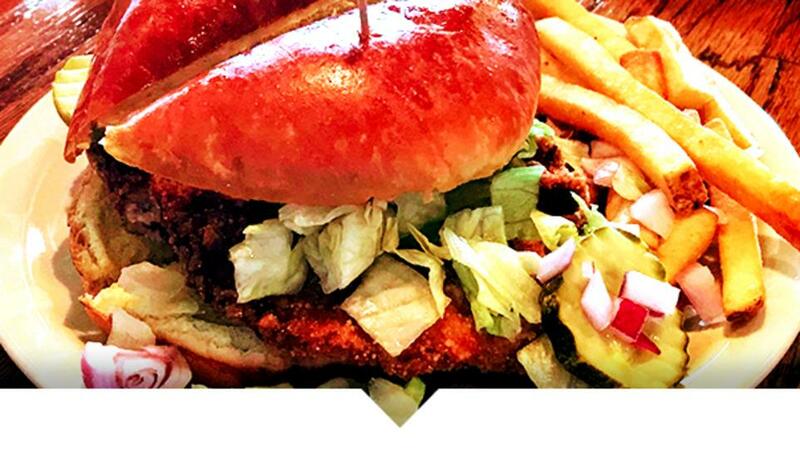 Well you’re in luck because Tenderloin Tuesdays are back in Hamilton County this summer and that means deals and discounts at participating restaurants from June 27- July 25. There’s plenty to choose, from thick and juicy to thin and crispy, you’ll be sure to find your favorite! A fun family restaurant just off 96th Street with a great kids’ menu and lots of choices for everyone. Their tenderloin was moist and full of flavor and they were happy to split it for us when we asked. With a small arcade in the back to keep little one entertained and a crazy specialty drink menu just for kids, this is a solid choice for a first tenderloin experience. Plan a day of family fun at this local bowling alley and grab their Tenderloin Tuesday $10 special while knocking down some pins. Their tenderloin sandwich can also be ordered char-broiled for a lighter option. Make sure to stop by the arcade or volleyball courts for even more fun. Right on the square in downtown Noblesville, Rosie’s Place is known for their delicious breakfasts and bakery items, but you can also introduce your kids to a tenderloin they won’t forget. A fun and family-friendly restaurant, Rosie’s has something for everyone on Tenderloin Tuesdays, including 20 percent off each tenderloin. With four participating locations in Westfield, Fishers and Carmel, you’re sure to find a location close to you to take advantage of their Tenderloin Tuesday special of $2 off. Make sure to grab a side of fried pickles to compliment your tenderloin. 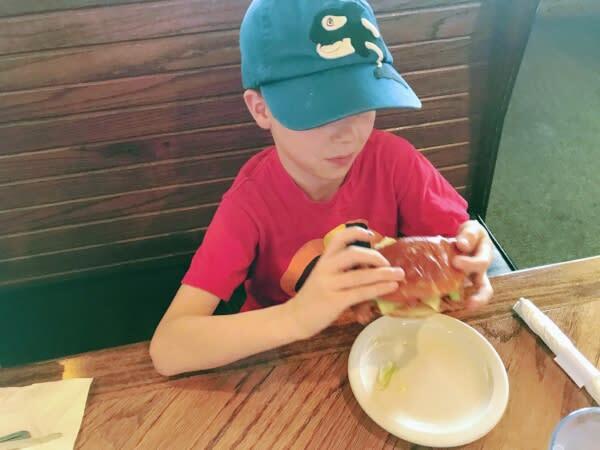 So, get those taste buds ready and prepare to help your kids discover their rich Hoosier roots as you dine out during Tenderloin Tuesdays in Hamilton County (make sure to check out the full list). Your kids will always remember their first bite and you’ll be happily passing along an Indiana tradition! Tag us in your photos with #TenderloinTuesday and @VisitHamiltonCo and share your experience, and visit our blog all month long for more tenderloin tips and insights. Happy eating!